We saw them return from the past to battle the present in the Old Skool vs New Skool trailer. Now you can take a closer look at official character art for Jax, Liu Kang and Revenant Kung Lao! The first official screenshots gave us a taste of things to come, but now the official Mortal Kombat 11 Gameplay Reveal is laying it on the line with a host of klassic and returning characters confirmed in the new trailer! There remains no official announcement for an expected follow-up to Mortal Kombat X or Injustice 2, but a disgruntled Mexican voice actor may have given the most public acknowledgement of something in the pipeline from Warner Bros. In a story picked up by Gameinformer; Lalo Garza took to Twitter last week to voice displeasure over a disagreement with Spanish localization company Pink Noise Studios. 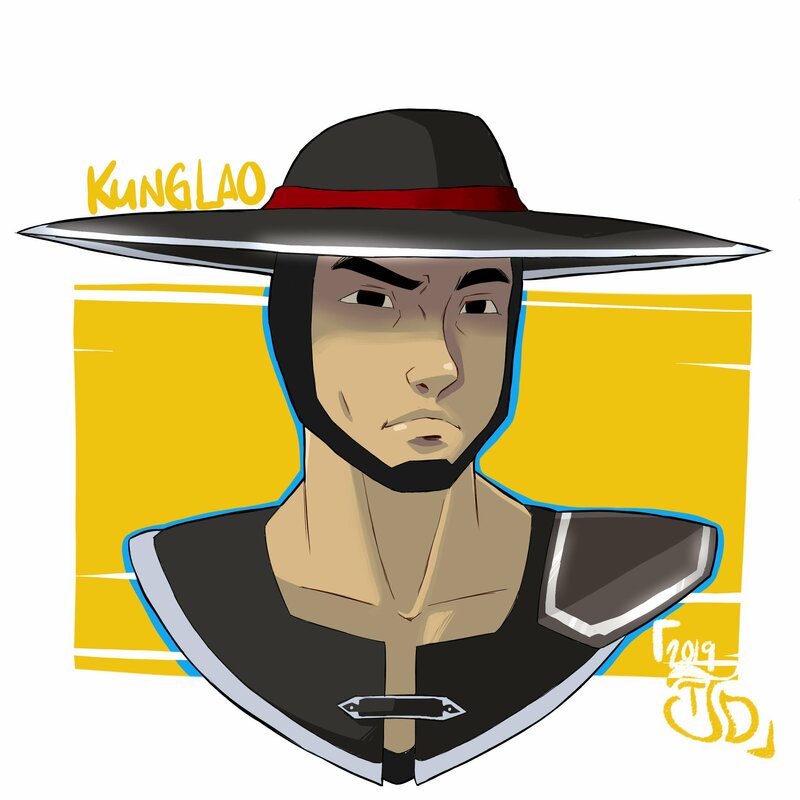 The company removed the actor, who voiced Kung Lao and Reptile for the Spanish language market, following an alleged professional dispute. Translated to English, Garza's original tweet laments: 'How sad that a company that wanted a lot ends up making decisions that affect both [myself and] you, the consumers. Goodbye Kung Lao and Reptile.' Despite using the "MortalKombatXI" hashtag, he later clarified that he does not know if the new project was a direct sequel to Mortal Kombat X. A Mortal Kombat theatrical reboot has been in the works for much of the last decade, but the most recent phase only began in 2015, with news James Wan was attached to produce. A first-time director soon followed, but substantial information has been scarce in the eighteen months since, leading to a smattering of conflicting rumors, misinformation, and unsubstantiated reports. That Hashtag Show claims uncredited exclusive information from a new script by confirmed writer Greg Russo, who is also working on several other video game related projects, including: a Resident Evil reboot, and F.E.A.R. adaptation for Warner Digital's Machinima channel. The story centers around a list of characters led by "Cole Turner" -- a Philadelphia boxer, and father, reportedly created to lead the movie. If true: the new invention may be conceived as an entry point character, who will discover the Mortal Kombat universe as surrogate for the audience. With just a hint of Rocky to inform the concept, he may also provide the film a meaningful lead character to kill for a more bloodthirsty adaptation. Kung Lao has been showing his age in recent years, but he's fresh as a lotus flower in the latest Mortal Kombat X Mobile challenge! Kung Lao's klassic Shaolin Fist is yours to control if your kung fu is good enough!